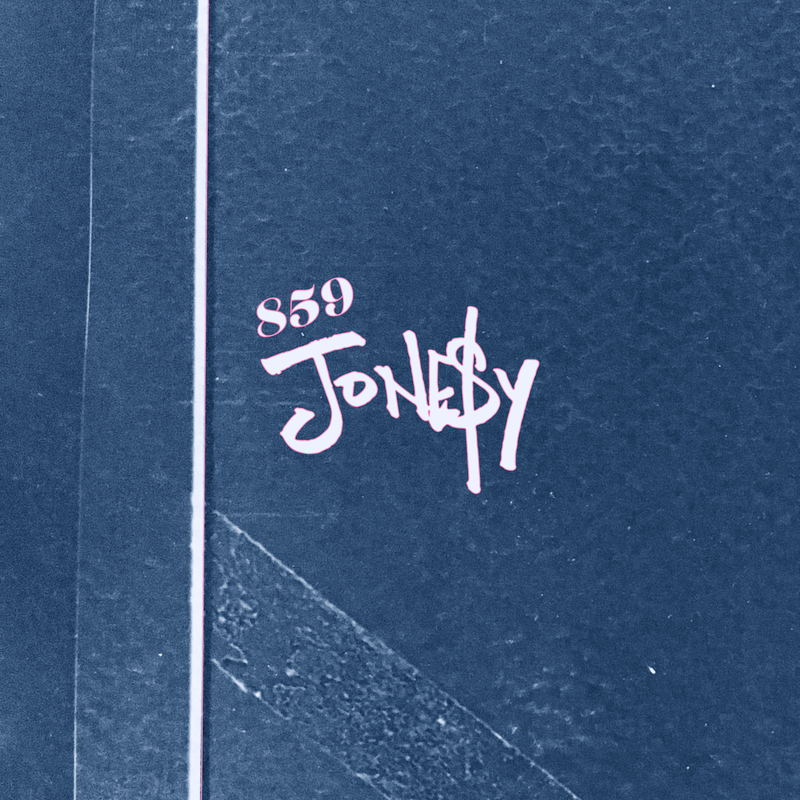 Kentucky emcee Jone$y is here with “859” the first single from his upcoming album “Past Year”. The single produced by Petey Smooth has Jone$y speaking his success into existence. Jone$y is just having fun over the beat paying homage and shouting out the people who he’s coming up with in Lexington. We don’t have too much information on Jone$y’s album “Past Year” but so far we do know that it should be here some time next month. For now, stream “859” and keep it locked here on Dead End Hip Hop for updates. “859” is available on all streaming platforms.